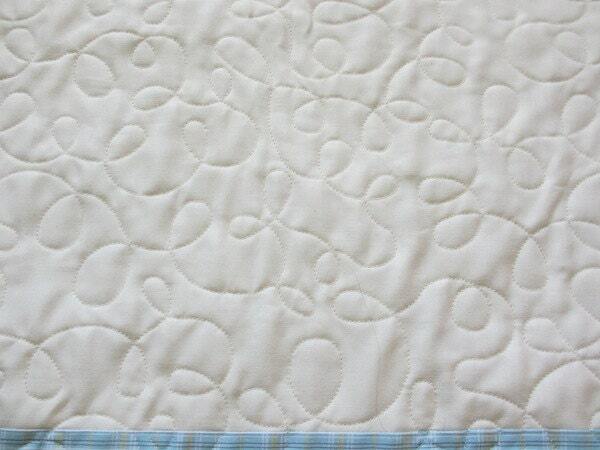 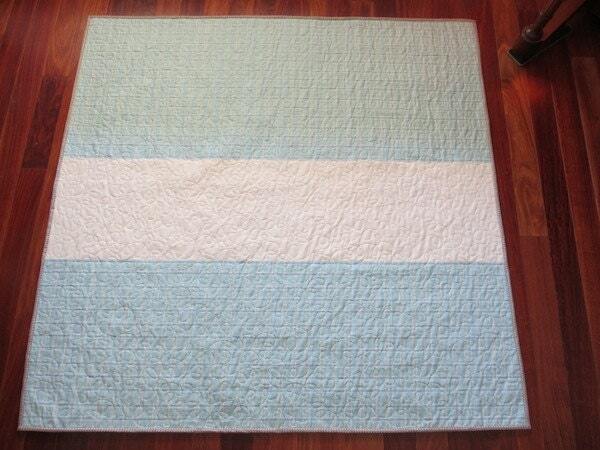 This inexpensive quilt was made using quality fabrics. 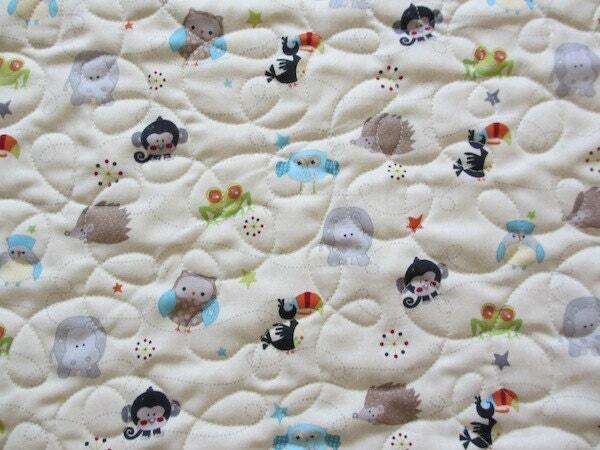 Featuring Life in the jungle fabric from Riley Blake. 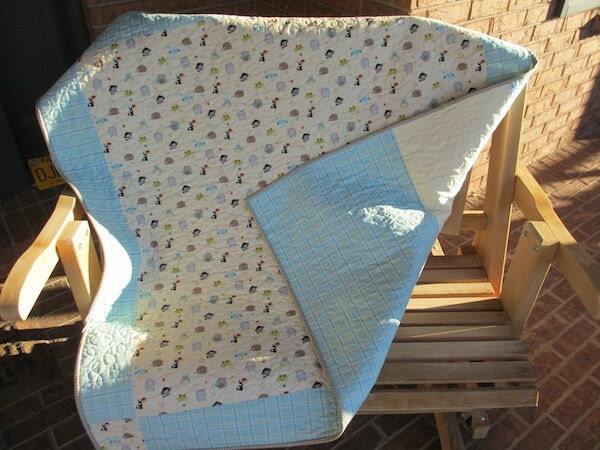 This quilt would make the perfect gift at a baby shower, or a great spare quilt to leave over at grandma's house. 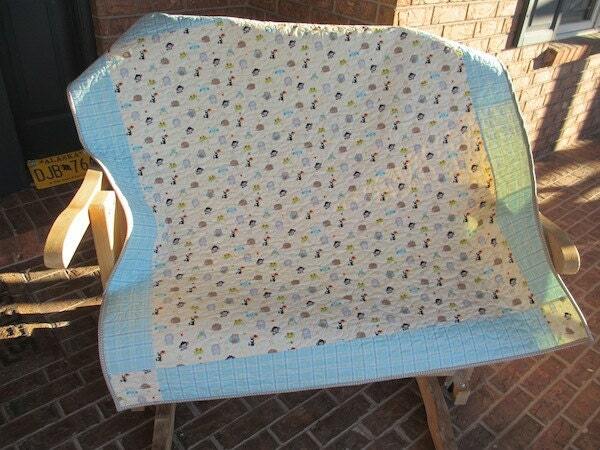 o Approximately 48 inches by 47 inches.